The fact that April is nearly over is new. Things all around us are noticeably early this year. The leaves are out two to three weeks earlier, the fiddleheads are coming fast and the blackflies are out in force. Dandelions are starting to bloom; there are some dandy ones in the garden right now. 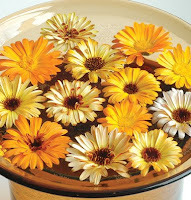 Growing up on a farm in central Maine we had many dishes of steamed dandelions. My father would go out and get them and my mother would clean and cook them, and we'd all eat them. Mother always said cleaning them was the hard part. 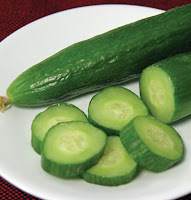 The best ones came from the garden just before we plowed it down or along the edges of the cornfields. Big and bushy, harvested before the blossoms opened up, and steamed with ample amounts of creamery butter and salt; can't beat that! My folks harvested, cleaned, blanched and froze dandelions for eating all winter well into their eighties; perhaps dandelions contributed to their longevity. The key to harvesting flavorful (notice I didn't say bitter) dandelions is to get them before they blossom. 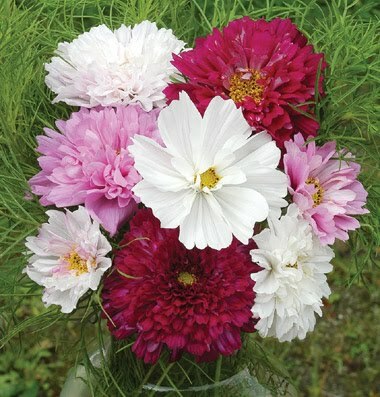 The blossoms can be picked and deep fried with a batter coating much like you'd do onion rings. I think cooking them like this takes away the bitterness often associated with blooming dandelions. You would think living out here we would have eaten fiddleheads as well as dandelions. Well, in a word, no. I never ate fiddleheads until about ten years ago. Peggy and I were at camp and went for a walk up along a nearby stream where we found a small patch of them. We picked maybe a half a pound, washed them in the stream, took them back to camp and steamed them for supper; delicious! Of course, like everything, fresh is always best. We went to camp this past Sunday and picked about two gallons of them; we'll have some freshly steamed, again with salt and butter, and we'll pickle the rest. Never heard of pickling fiddleheads? It's as easy as it gets. Washing in clean water is just as important as picking them in unpolluted areas. We wash the fiddleheads to get all the brown papery husks off the fern heads three or four times in potable water, cook them until done (not overdone), then pack then into pint jars. Once packed we pour Italian dressing to cover the fiddleheads, screw a top on and refrigerate until we want to eat them. We've taken them ice fishing a good ten months after we processed them and they were fine. The only issue is that they take up refrigerator space until they're used, oh well. There's stuff in the fridge that isn't nearly as important as the pickled fiddleheads so I guess we can make some room. 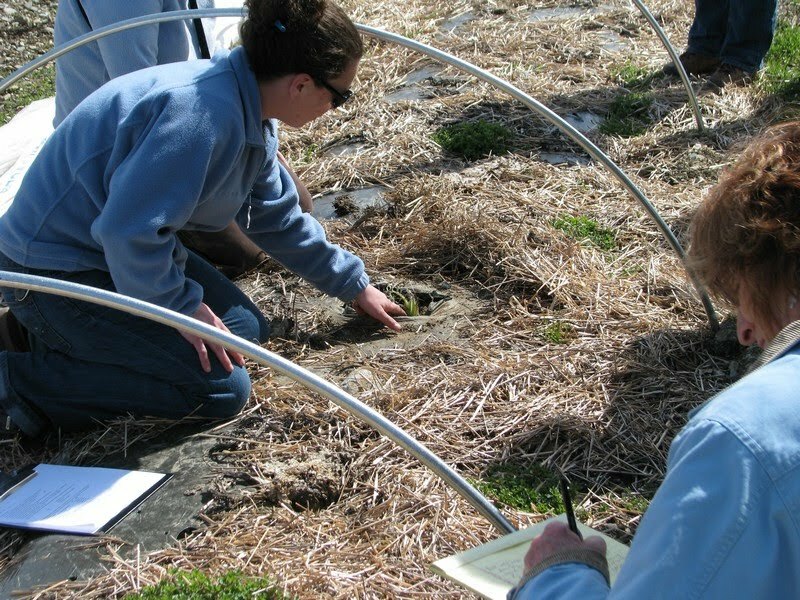 On the farm this week, we are working in the greenhouses "bumping up" seedlings and doing some field work as well. This year finds us working the fields about two to three weeks earlier than normal, but it will give us a chance to get ahead a bit in case something happens. We could get 3 weeks of rain, so it's better to get some field prep done well ahead of schedule. 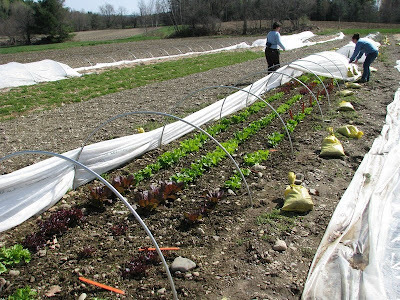 Most of the fields have been plowed and many have been fertilized, so now we move on to making beds and laying plastic. The wildlife report this week includes a couple of pairs of Canada geese hanging out at the irrigation pond, lots of swallows using the bird houses I put out and a large yellow spotted salamander. I went home for lunch today and I spotted a large (6") yellow spotted salamander near the compost pile. He looked pretty cold and wasn't moving, but was still alive, so I moved him into a covered area of the compost pile. As it rained this morning he was probably headed to the pond to breed but was surprised at the cold temps. Probably another case of "it feels like spring but the calendar says it's still April." Spotted salamanders are quite common but seldom seen during the day as they are nocturnal hunters and hide under logs and in leaves during the days. Peas! Here’s a crop that you wouldn’t think you could grow in this system, but here they are. They were direct-seeded and the seeds remained dormant until spring. 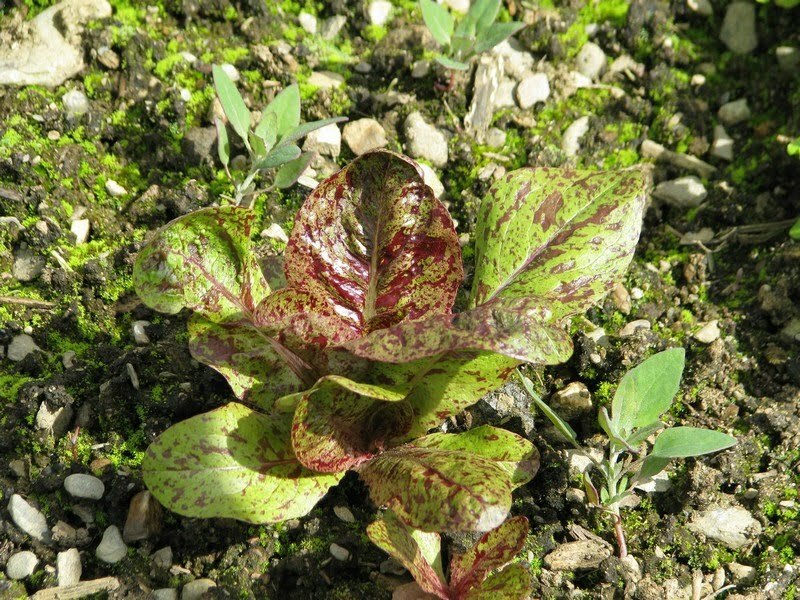 Yum: This lettuce is ready to eat. 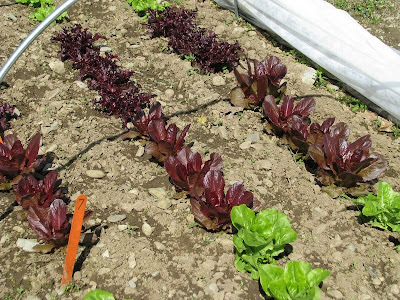 A couple things to note: Very little browning of the dormant leaves, like we saw with the Arugula; and most importantly, almost all of the varieties did well! Pretty cool. Voila! Fresh greens in April thanks to Quick Hoops. An artichoke peeks up through the ground after overwintering successfully under straw and a low tunnel. Plenty of Arugula and plenty of weeds that need to be dealt with. 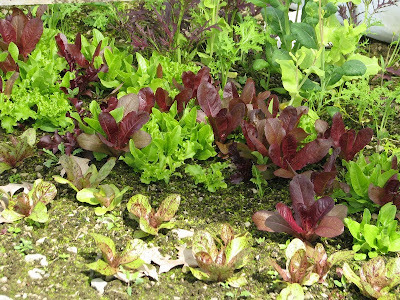 From L to R: Flashy Trout Back, Encore Lettuce Mix, and Spectrum Greens Mix. All direct-seeded in November. 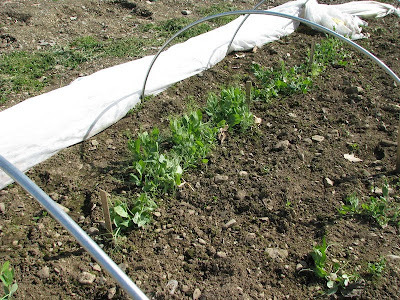 An example of a crop that was seeded after it was too cold to germinate and the seeds remained dormant until spring. Flashy Trout Back lettuce: It's one of our prettiest lettuces. Described in our catalog as festive confetti in a salad bowl. We held our first ‘Crop Walk’ of the year. Crop Walk is a weekly gathering of Johnny's Selected Seeds customer service reps, marketing, purchasing, operations people, and anyone else in the company who has an interest at our trial farm in Albion. It is a time for Product Management to show off the trials and new products they are working on and also to educate on field prep techniques and pest and disease controls. This week, we featured our Quick Hoops Trial, which was a collaborative effort among product management. 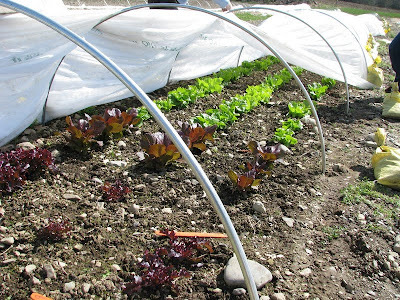 Over the course of the winter, we have gained some valuable insight into the fine tuning of equipment and techniques needed to make season extension and overwintering possible in these rigid low tunnels. We also have obtained some very good data as to which varieties will work best in this application. 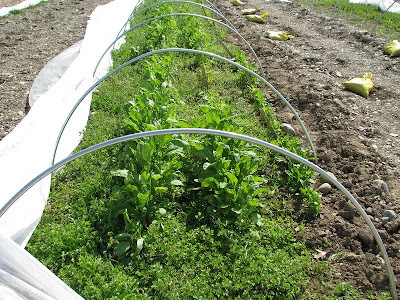 Learn more about Johnny's Selected Seeds Quick Hoops products and season extension, including the federal government's high tunnel pilot program. Labels: Crop walk, Garden tech, Johnny's News and Events, Photos, Season extension, tools, vegetables, What's Growing On? April, that's what's new! I think I said that last week; a day early but only because we're so anxious to get into warmer weather and into the planting season. Signs of spring abound. This past weekend saw the first Phoebe, Osprey, painted turtle, bat and daffodils in bloom. I've heard southern spots have fiddle heads poking up! The forsythia is in full bloom and the buds on the lilacs are swelling. Lots of dandelions around and the geese are enjoying grazing on the fresh grass. It looks like spring is truly here. I saw a swallow on Monday too. Speaking of spring, along with spring comes the ever popular mosquitoes. I've had them in my workshop for the past month or so and now they seem to be out and about. While usually not present in large numbers, they can turn an afternoon outside into something less than perfect. 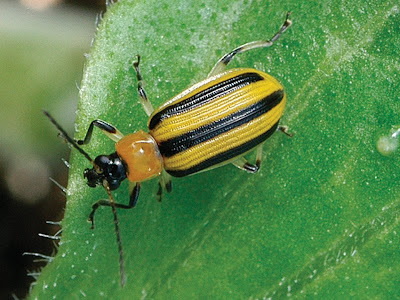 To control insects we must understand their life cycle. There are three major species of mosquitoes in North America: Celex, Aedes and Anopheles. Aedes are associated with flood waters or periods of heavy rain. Humans are their preferred food; we saw them last summer with all the rain we had here. Anopheles are the Malaria mosquito; they prefer clean, fresh water. And finally the Celex mosquitoes are the ones found in standing water in places like old tires and bird baths. Besides being a nuisance, mosquitoes carry a host of diseases including West Nile, encephalitis, malaria and dog heartworm. According to most information I have read, if you don't want to get a disease from them don't get bit by them. No kidding. Actually the chances of getting a diseases from a mosquito bite, and developing serious health issues are pretty rare. In other parts of the world it is much more common. That said, no one wants to be chewed by them when sitting out on the lawn in the evening; now that it's actually warm enough to sit out. Our house is located right next to a farm pond and a swamp (wetland). We have a sitting area out at the south end of our pond where we spend much time in the snowless seasons. Mosquitoes are at their peak around eight in the evening for about an hour. They can drive us into the house at certain times. I am a firm believer in having a smudge going to discourage them, whether it actually does any good or not. I am also a firm believer in not spraying pesticides all over the yard. Pesticides usually kill a broad spectrum of insects and I'd rather not kill everything. So, what to do? There are things we can do to reduce the mosquito population that are just easy, common sense things. If you have a pond like we do, stock it with some type of minnows. We have golden shiners in ours. Many small fish consider mosquito larvae (commonly called wrigglers) delicacies and make a tasty meal of them. We used to collect the wrigglers and feed them to our aquarium fish; I forget the species at this time, any fish that likes brine shrimp will normally eat wrigglers. Our shiners eat wrigglers, provide food for the larger fish in there and I can take some out for use as bait. Get rid of anything that holds water, or make the water unsuitable for reproduction. For example a bird bath, don't get rid of it; the birds need it. Instead add a bubbler or a small recirculating pump so the water doesn't stand still. Or add a larger container for water over the bath that drips. This will discourage the adults from laying eggs there and also attract the birds. Although birds and bats don't eat that many mosquitoes, encourage them to share your yard and garden. Natural predators include bats, birds, dragonflies, frogs and toads, and just about anything that can catch them. If you have bulrushes and/or cattails growing around, leave them. They provide hiding and resting places for dragonflies and other mosquito eating insects. Put a few bird houses up and enjoy the birds. And finally, if you can, add some ducks to your flock. You'd think I was a duck salesman but honestly Muscovy ducks will hunt mosquitoes both as ducklings and as adults. The young ducklings will spend their day chasing mosquitoes around and the adults will catch them as well. Besides they're fun to watch. Until next week, enjoy the spring before the blackflies come out.